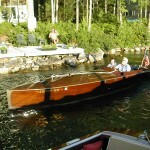 Parting with family heirloom, in need of new custodian to give it a centennial Birthday party in 6 years, this 1919 20 foot William Hand designed boat was built in Alton to race. 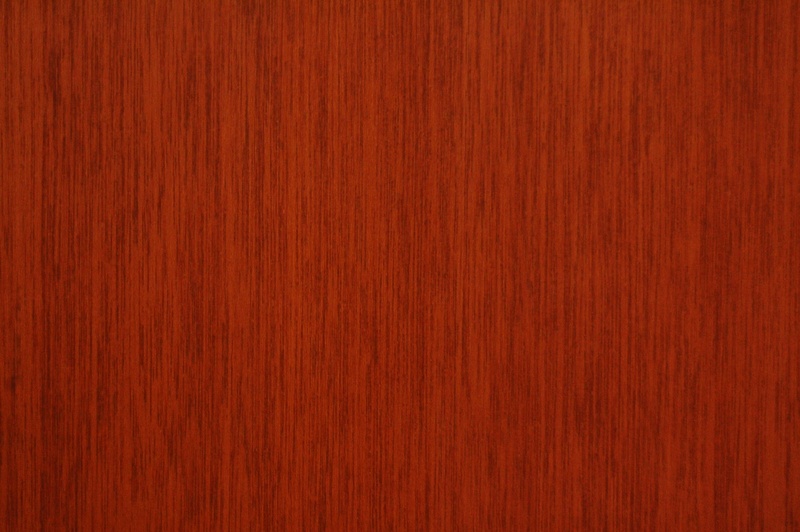 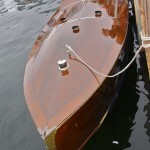 She sported an all cedar skin housing a Scripps 80 h.p. 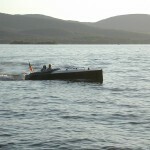 Gold Cup Jr. 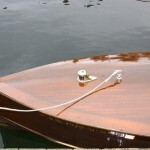 The engine is long gone and so is the cedar skin. 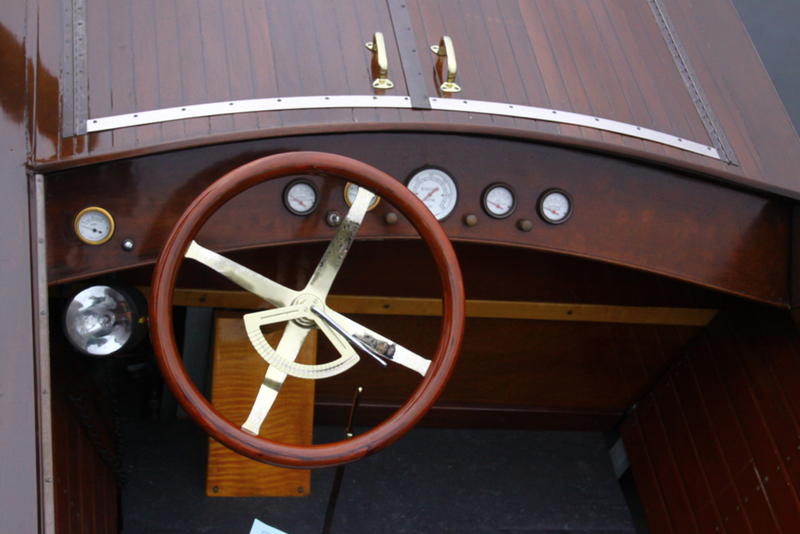 She is now wrapped in Brazilian Mahogany with a quilted mahogany dashboard and a very reliable 350 GM engine, manual transmission and electronic ignition. 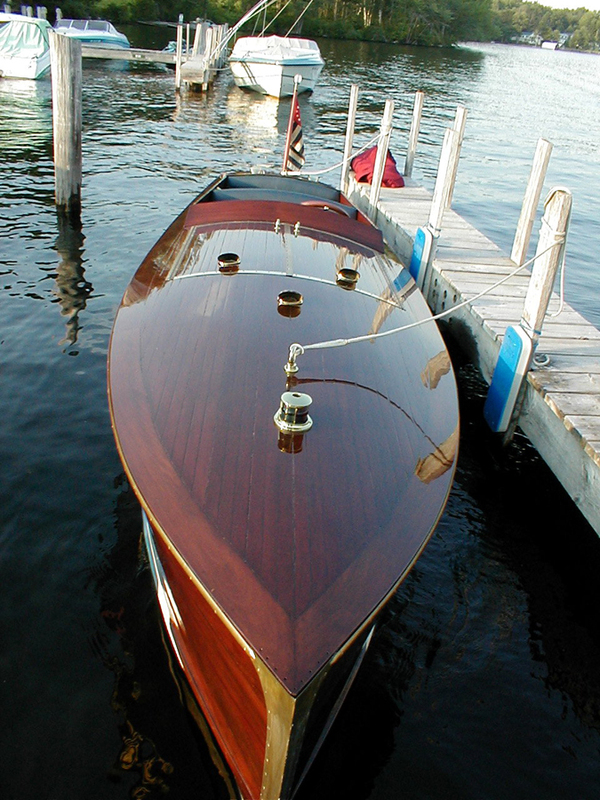 This boat turns heads wherever she goes. 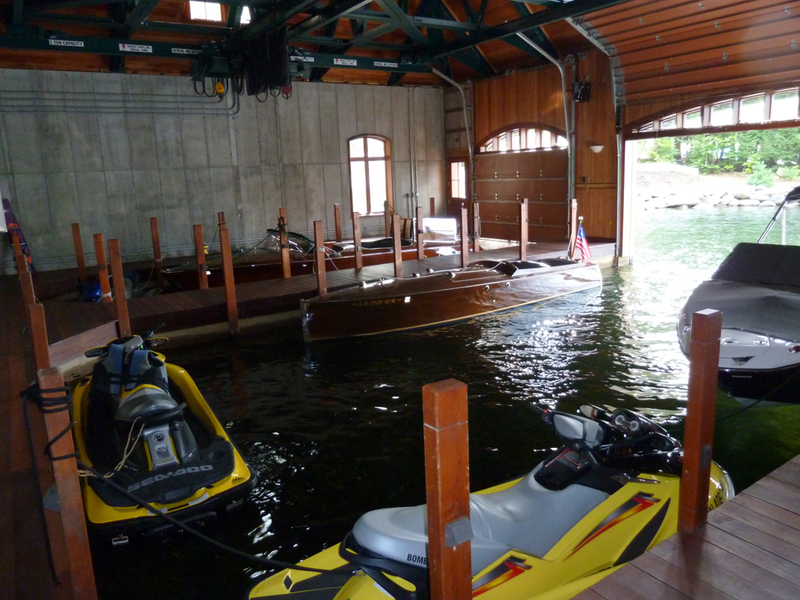 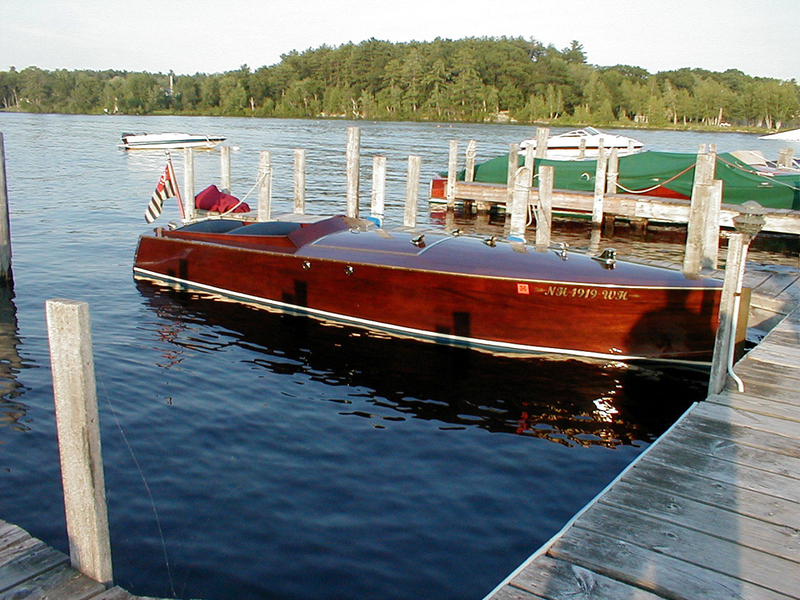 A super fun boat with a great ride to boot. 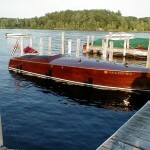 Complete with custom single axle trailer and brand new mooring cover. 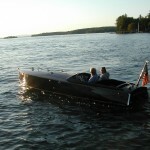 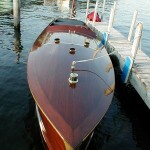 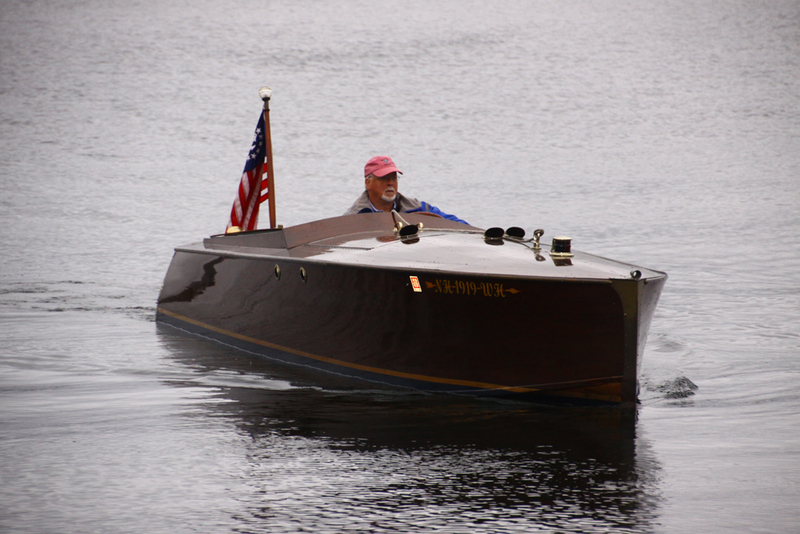 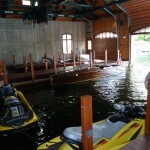 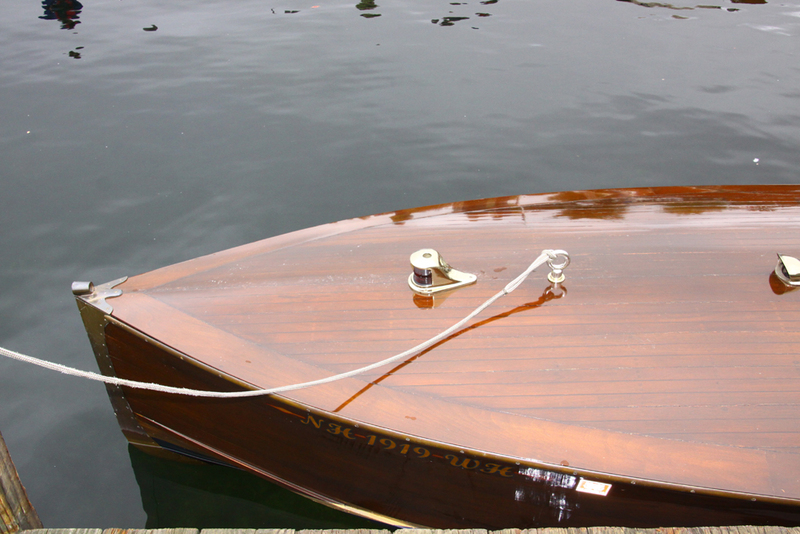 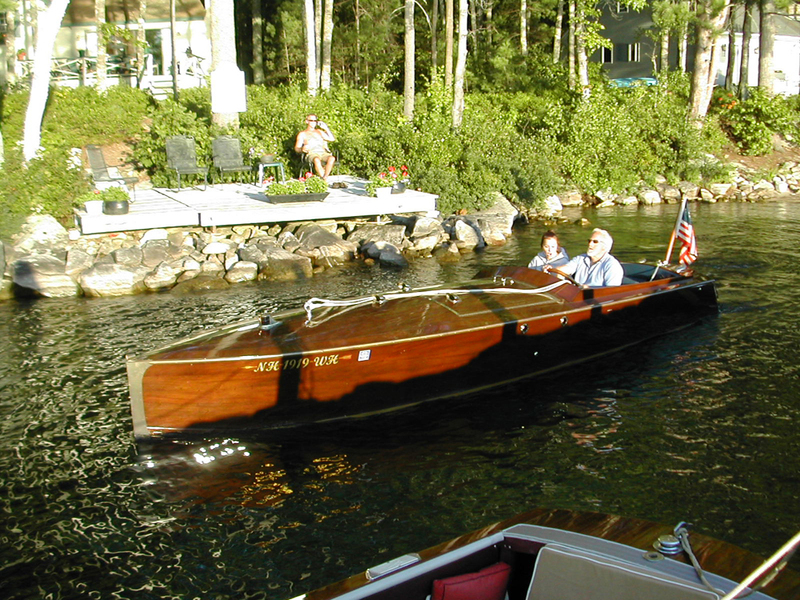 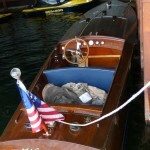 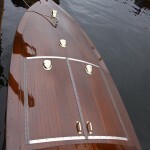 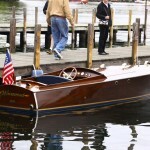 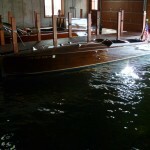 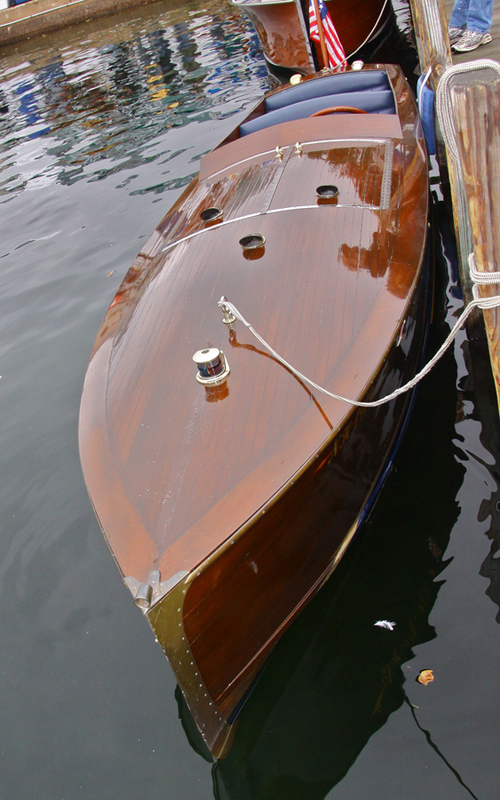 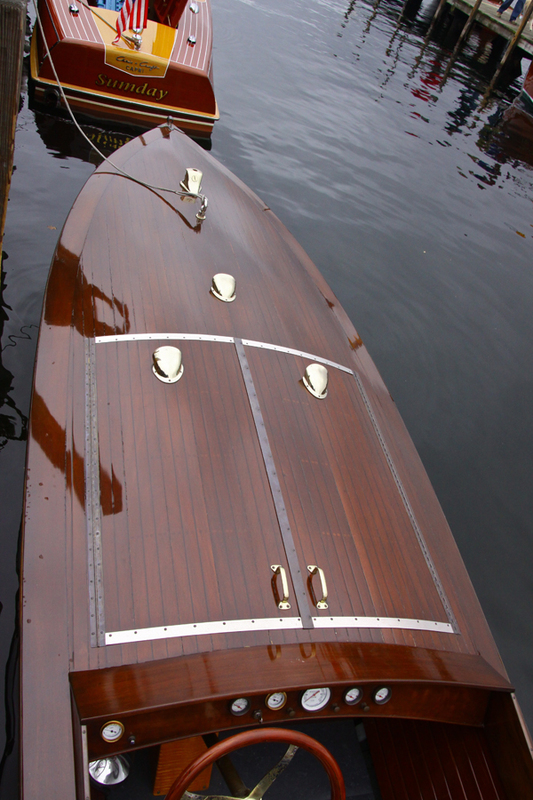 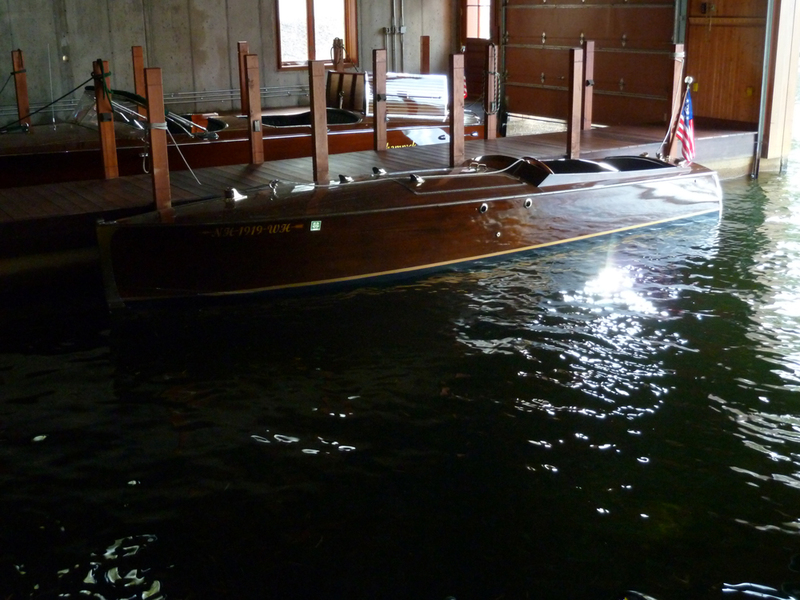 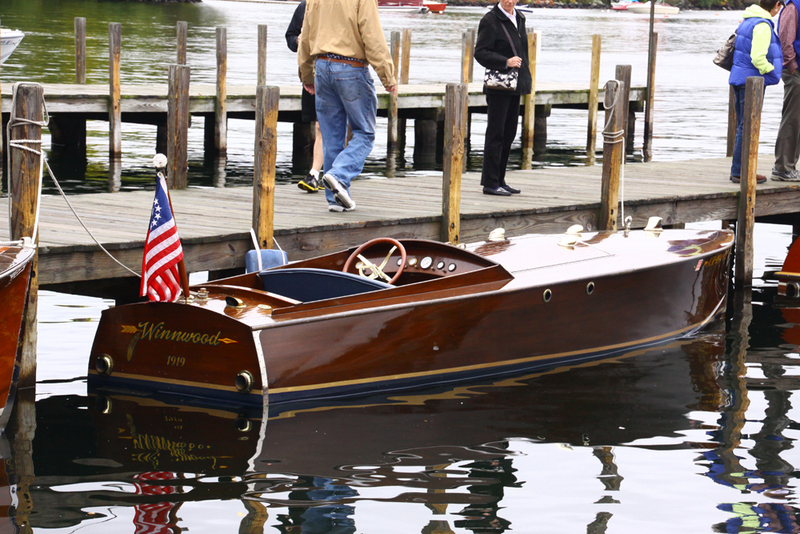 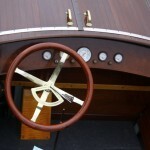 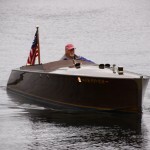 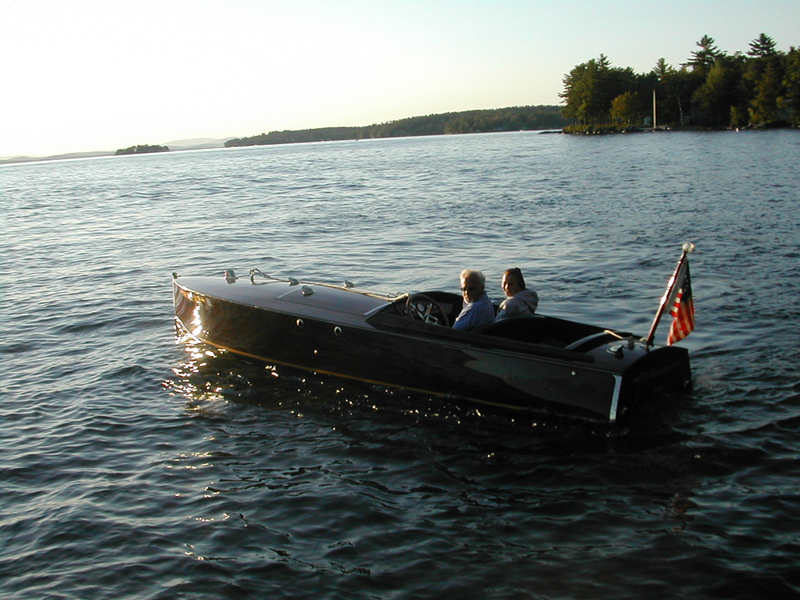 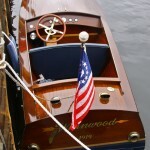 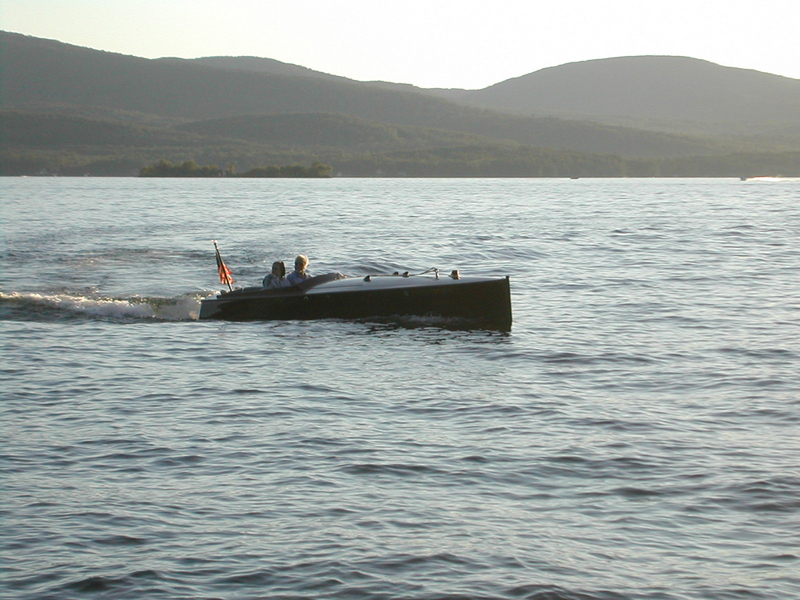 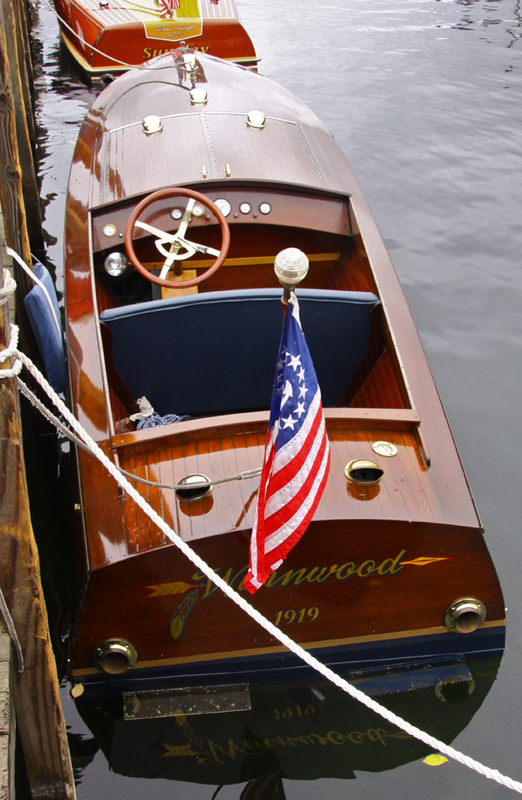 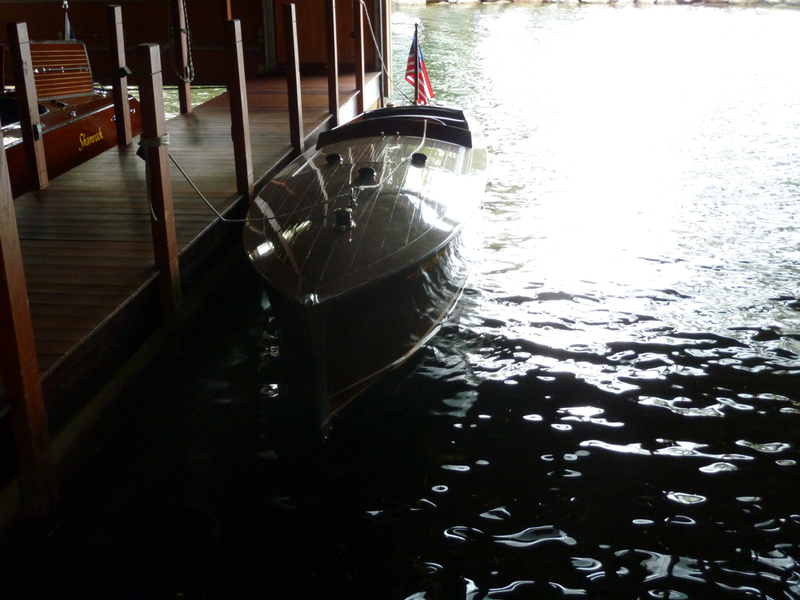 This is the Bugatti equivalent in a wooden boat.